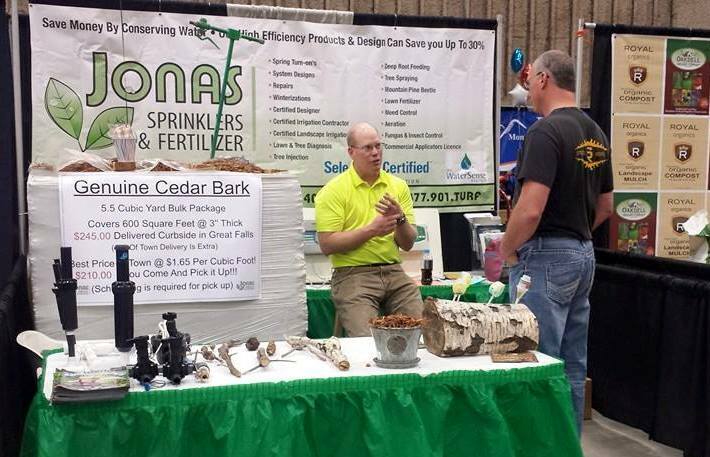 My name is Steve Jonas, President of Jonas Sprinklers and Fertilizer, Inc. the information below will give you a more accurate understanding of Jonas Sprinklers and Fertilizer, Inc., and my career within the green industry. 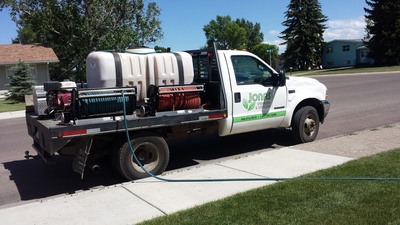 Jonas Sprinklers and Fertilizer, Inc. is just finishing its sixth year in business, two years ago we moved onto 14 acre site to allow us to grow and meet the demands of our customers. Jonas Sprinklers and Fertilizer, Inc. was started to secure the employment of a few seasoned employees that were looking to the future. With no succession plan in place at our old place of employment it was time to move on. 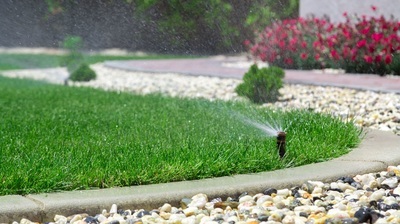 Though Jonas Sprinklers and Fertilizer, Inc. is only six years old, I have been in the industry for 33 years. I started at the bottom and worked my way to the top as President of Ron Hall Sprinklers, Inc. which at one time was one of the largest irrigation contractors in the State of Montana. I was able to achieve this from on the job training and education. 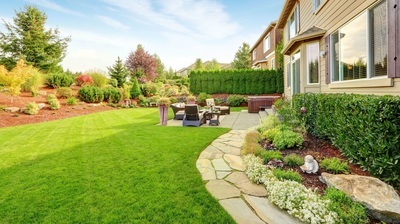 I am also licensed through the Montana Department of Agriculture in the category of Ornamental and Turf Pest which allow me to apply pesticides to trees and turf. With the Certifications and licenses carried continuing education is a must. My staff and I try to be masters of our trade to achieve this we attend 10 plus hours of training classes per year. The dividing point between masters and novices is education. If a doctor did nothing to further his knowledge in 20 years he would be doing a huge disservice to his patients. There is always something new to learn, and we invest in staying engaged.